***Back on Market because buyers' financing fell through***This tri-level unit is move-in ready & boasts water views from every window! 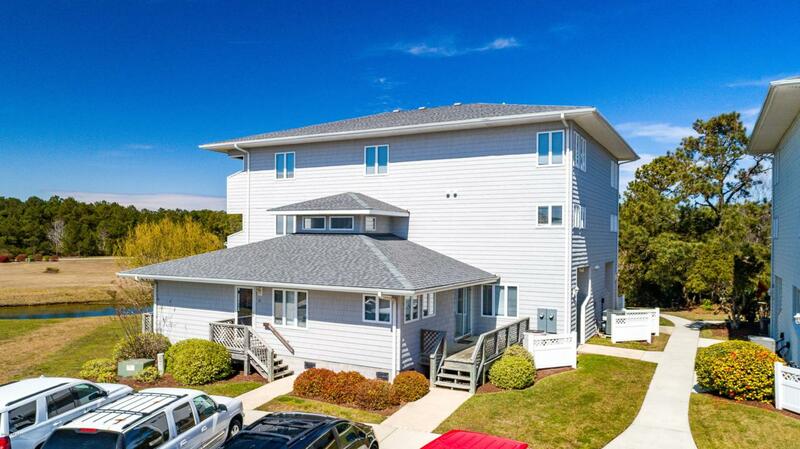 Features include a spacious, open floor plan, a large principal suite, 2 1/2 baths & lots of storage. Enjoy canal views from either your living room balcony or your principal bedroom balcony, fish off the private pier & watch egrets nest in the evenings as the sun sets. The community is located in a secluded area, perfect for walking, jogging & biking. 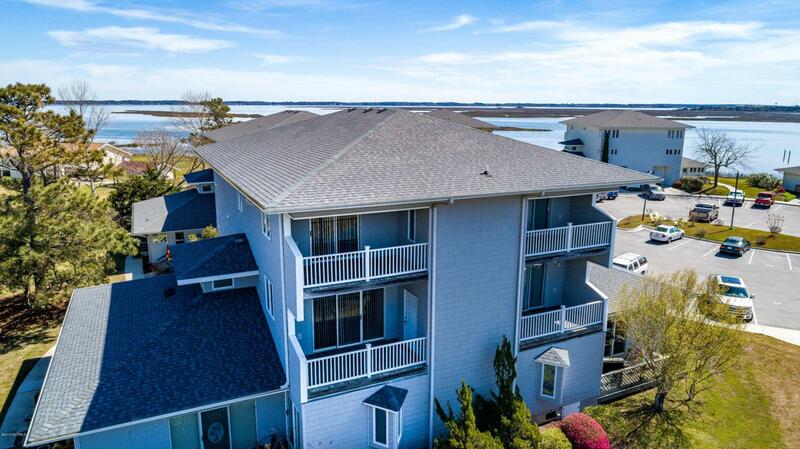 Amenities include day dock, large community pool, fenced & locked RV/boat storage, beautiful walking trails & lagoons, acres of well manicured green space. 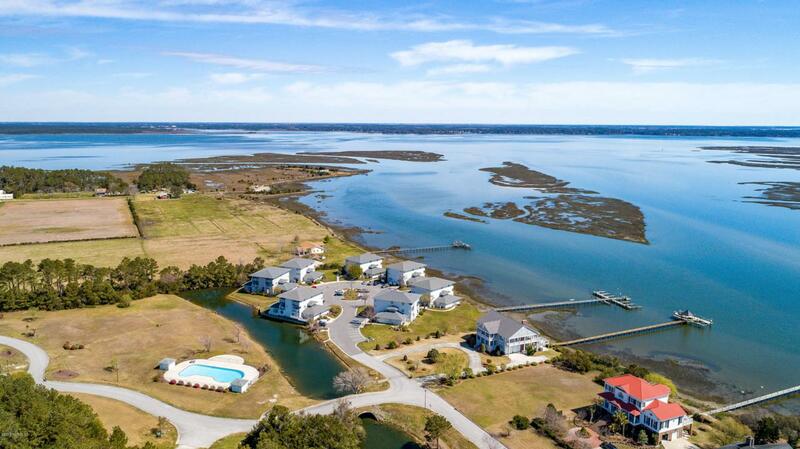 By boat, 5 min to ICW, 10 min to MHC waterfront, 15 min to Beaufort waterfront. 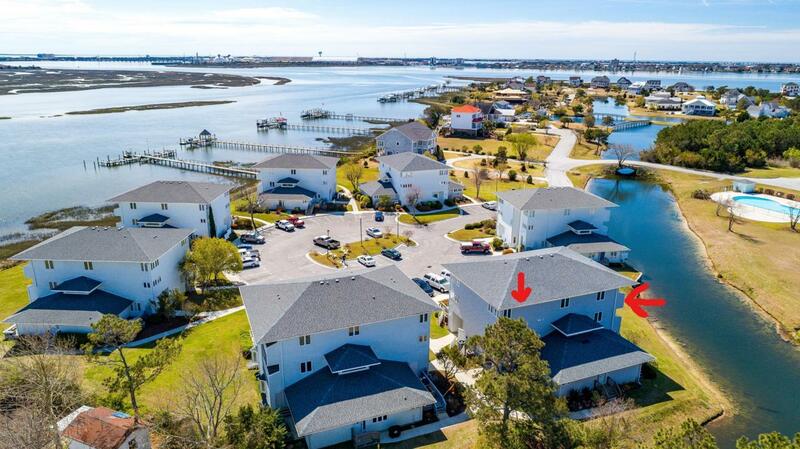 Listing provided courtesy of Kimberly Grace Stephenson of Keller Williams Crystal Coast.